Racoons in the Attic ? 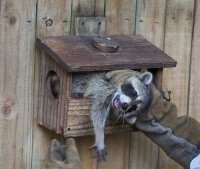 Do you need help with Racoon Control ? 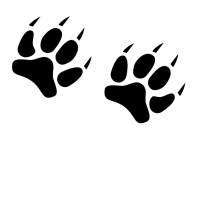 Raccoons can be quite a nuisance because they are able to easily adapt to a changing environment, making raccoon removal very tough to do on your own without the help of a professional. Raccoons have a bad habit of vandalizing Homes, attics, sheds, basements, crawl spaces, and raiding your garbage cans and bird feeders. They are also known to nest under decks and porchs. Raccoon Pest have been known to spread disease and can make a Toilet of your Attic, or any place they choose to make their home. ​Raccoons have been known to nest in chimneys and cause damage in Attics of Homes in the N Texas area and across the United States. They can cause structural damage wherever they live and can drive you absolutely crazy with annoying scratching and digging sounds and shuffling when they nest in your home. 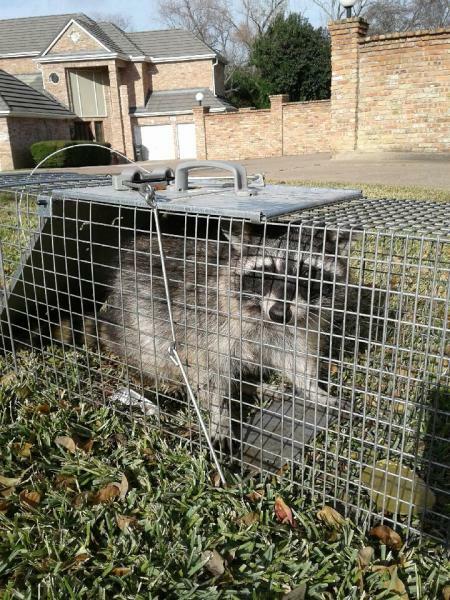 Klondike Critter Service has over 17 years of experience in Raccoon Pest control, Raccoon Removal and has helped homeowners and business owners alike in Arlington Tx get rid of these pesky animals in almost every situation and circumstance possible. Klondike Critter Service has years of experience with Skunk Pest control, Skunk Removal and has helped homeowners and business owners get rid of these smelly animals in almost every situation possible. Yes, even without getting sprayed! The first thing that may indicate a skunks presence is obviously the smell. 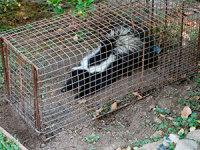 Homeowners will know that a skunk is around as the unpleasent odor enters their home. Skunk odor is one of the worlds strongest smells. 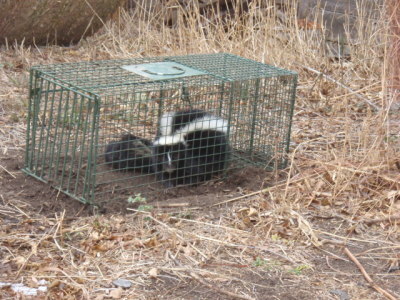 Klondike Critter Service offers humane removal and relocation of the pesky animals and we can also offer help with the control of the unpleasent odor. Skunk Pest often burrow under homes, sheds, front porches, back patios, or driveways. 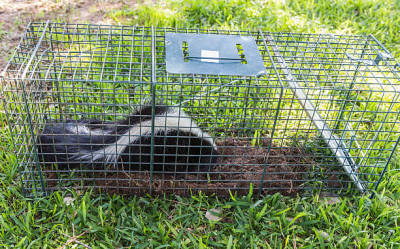 Skunks can cause the concrete of the porch, driveway, or sidewalk to collapse from their burrowing and digging of a den site. Opossums are North Americas only marsupial. This means, like Kangaroos, females have a pouch on their belly where they can carry and feed their young. 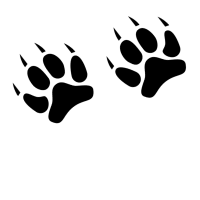 Mature opossums are approximately the size of a house cat. They have white to grey fur, hairless tails and weigh in at about 10 pounds. They are mostly nocturnal mammals, omniverous, excellent climbers and are known to act dead or "Play Possum" as a defensive measure. 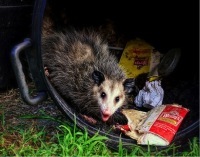 Opossums Pest are a nuissance and threat to homeowners if they take residence in attics or crawl spaces because their large droppings carry various parasites and disease. They can use attics as a nesting area and a toilet and cause damage to your home, attic, or property. 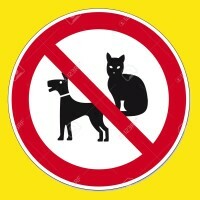 They are also known to steal garbage, pet food, and harass pets. 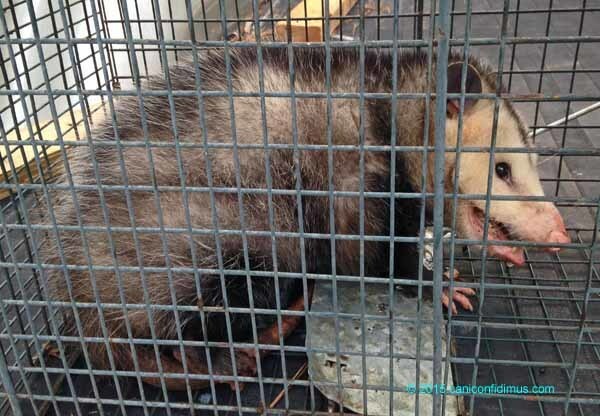 Klondike Critter Service professionals have knowledge and experience in all types of Opossum Pest Control, Opossum Pest Removal to keep your Home and Family protected from these and other nuissance pests. 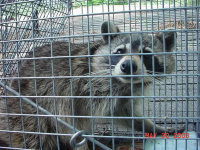 Call today to schedule wildlife removal from your home! 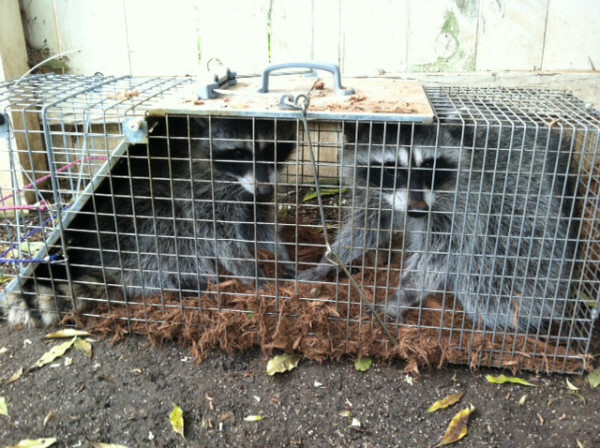 At Klondike Critter Service, we are trained experts in Wildlife Pest Control and Wild Animal Removal. We are available to help you with your Wildlife problems in a fast, professional manner. 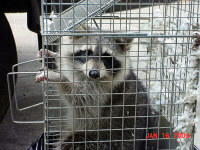 We offer Humane Wildlife Removal and relocation of all Wildlife Pest. No animals are destroyed. 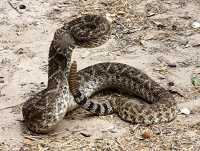 One day you may be faced with an wild animal on your property or perhaps even in your home. 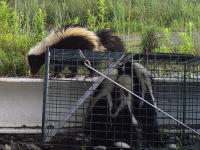 Klondike Critter Service has over 17 years of experience dealing with these pesky critters. If you have Wildlife problems in your home or property, Call today to get your issues resolved. Or check us out on Google! 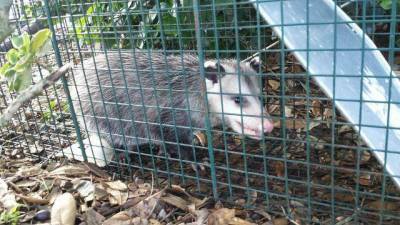 Klondike Critter Service specializes in Wild Animal Removal from Residence around the Tarrant County area. With over 17 years Experience we can provide you with Fast Professional Wildlife Removal, Wildlife Pest Control on your property. 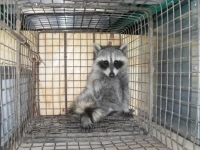 We offer fast humane removal and relocation of any Wild Animal that may invade your life. No Animal gets gets destroyed here! We can also help with Odor control. Don't let Wildlife cause a problem for your home or property. 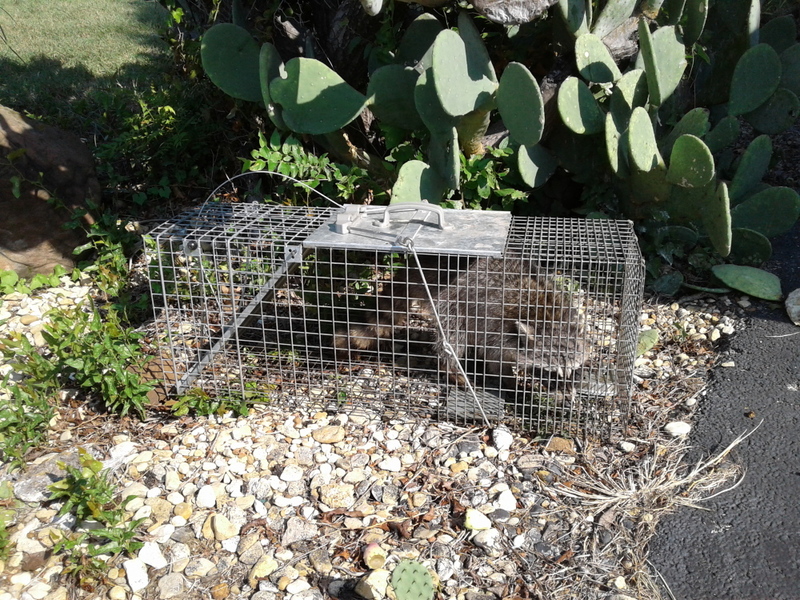 Skunk Control, Raccoon Removal, Opossum Control, Snake Removal, Rat Control, Wildlife Removal, Rodent Control, Raccoon Trapping, Skunk Trapping, Opossum, Trapping, Wildlife Trapping, Rat Removal, Skunk Control Service, Pest Controll Service, Pest Management, Humane Trapping, Humane Removal, Residential Wildlife Service, Fort Worth, Arlington, Mansfield, Kennadale, Grand Praire.